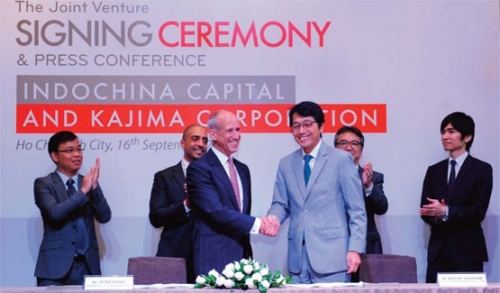 In September 2016, Indochina Capital entered into a joint venture with Kajima Corporation to launch a new real estate development platform in Vietnam. 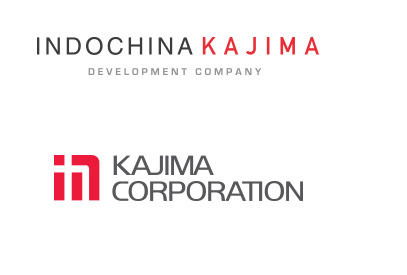 Indochina Kajima is fully committed to create intelligent and innovative real estate developments that build value for our partners, clients and investors, while providing fulfilling opportunities for our employees and enriching the communities in which we operate. The newly established partnership, Indochina Kajima Development (UK) Ltd, aims to become the premier developer of boutique accommodation-based developments across Vietnam. Indochina Kajima will establish a nationwide footprint with a focus on Hanoi, Danang and Ho Chi Minh City.